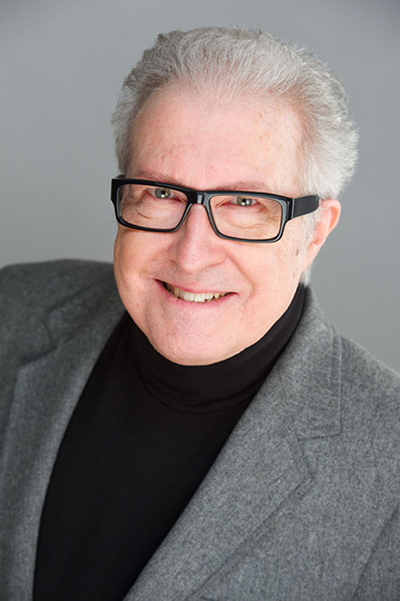 Award-winning journalist Phillip M. Perry has published widely in the fields of business management, workplace psychology and employment law. A 20-year veteran of both sides of the editorial desk, Perry is now syndicated in scores of magazines nationwide. His byline has appeared more than 3,000 times. Perry is a two-time winner of the American Bar Association’s annual Edge Award for the best article of the year as well as of that organization’s “Value to the Reader Award.” He has spoken before the American Society of Journalists and Authors on the subject of business magazine journalism. Perry is past editor of a leading communications magazine and has served as business editor of a major industry newspaper. His many clients include The Industrial Research Institute, The American Payroll Association, New York Life Insurance Company, and the Spring Manufacturers Institute. He has completed projects for The American Management Association, The American Bar Association, The National Retail Merchants Association, Arthur Andersen Consulting, The American Pharmaceutical Association, The American Optometric Association, The American Chemical Society, The Public Relations Society of America, and Hill & Knowlton Public Relations. Consumer credits include Boston Herald-American, Christian Science Monitor, Decor, Impressions, Trends, Writer’s Digest, and Yankee. Perry’s work has appeared in such periodicals as Research Technology Management, Area Development, Law Practice Management, Legal Management, Communications Briefings, Sales & Marketing Strategies, Meetings & Conventions, World Trade, Business International Money Report (published by The Economist), Corporate Finance, International Business, and Corporate Risk Management. To remain current with management and legal issues, Perry maintains a computerized data base of over 400 national attorneys and consultants whom he interviews regularly. Book credits include Management (McGraw-Hill), Retailer’s Complete Guide to Bigger Sales (Prentice-Hall), and China Business Directory (Technomic). Perry holds a D.A. in the Humanities from Harrison Middleton University, an M.A. in the Humanities from California State University, Dominguez Hills, and a B.A. in English from the University of Notre Dame. An elected member of the Delta Epsilon Tau Honor Society, the author maintains a second website dedicated to the fine arts at www.languageandphilosophy.com.